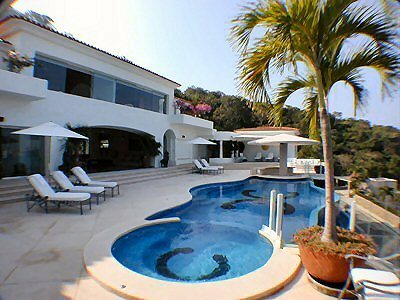 This elegant home is located in the Ensenada Verde section of Las Brisas. 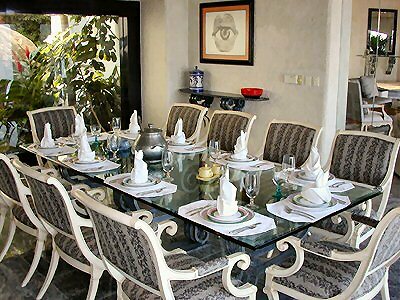 Decorated with luxurious decor, fine art, and ornate marble floors, this villa is attractive to the sophisticated traveler. 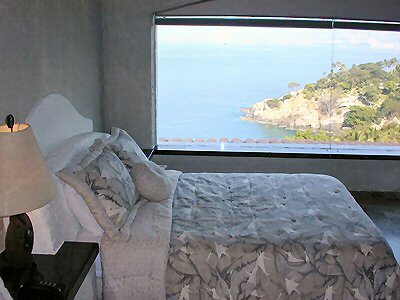 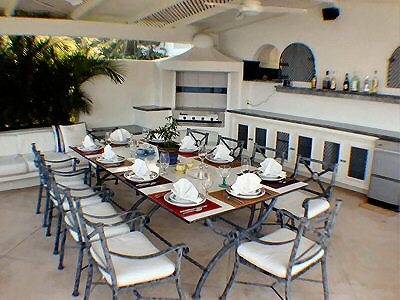 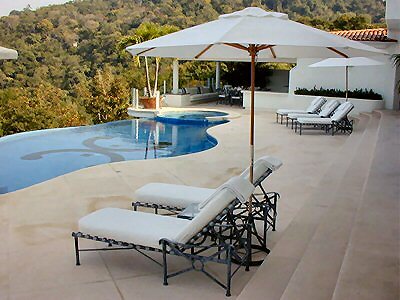 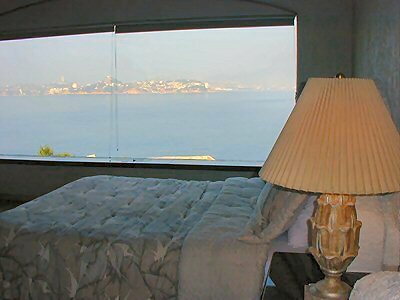 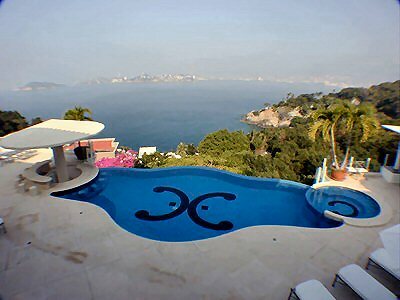 The bedrooms and baths are spacious and comfortable, offering a spectacular view of the Acapulco bay.